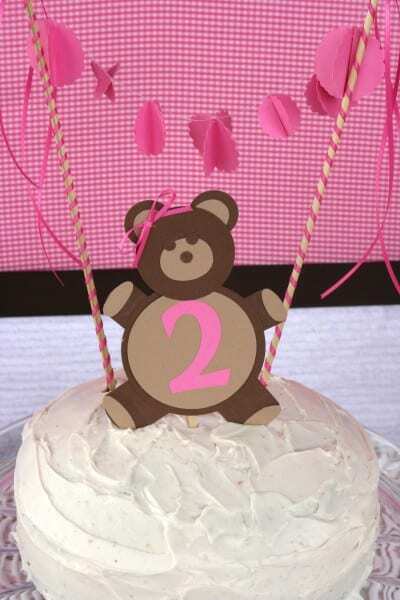 I've seen a lot of cake banners, but never something quite like this. 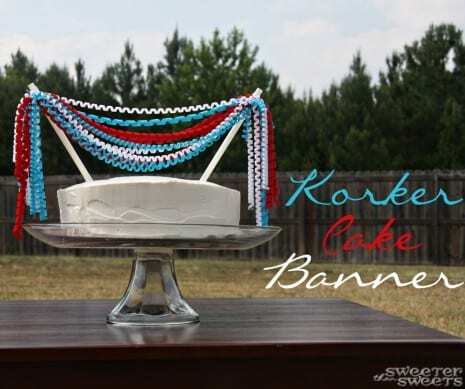 So when I found this korker cake banner tutorial Tricia from Sweeter Than Sweets put together, I had to ask her if I could repost it. 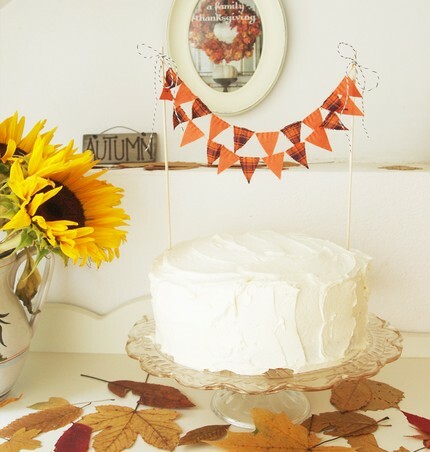 These cake banners are so easy to make, I look forward to seeing them pop up on our main site.